If you are anything like me.. you will be craving a perfect plate of good old fashioned British fish and chips. 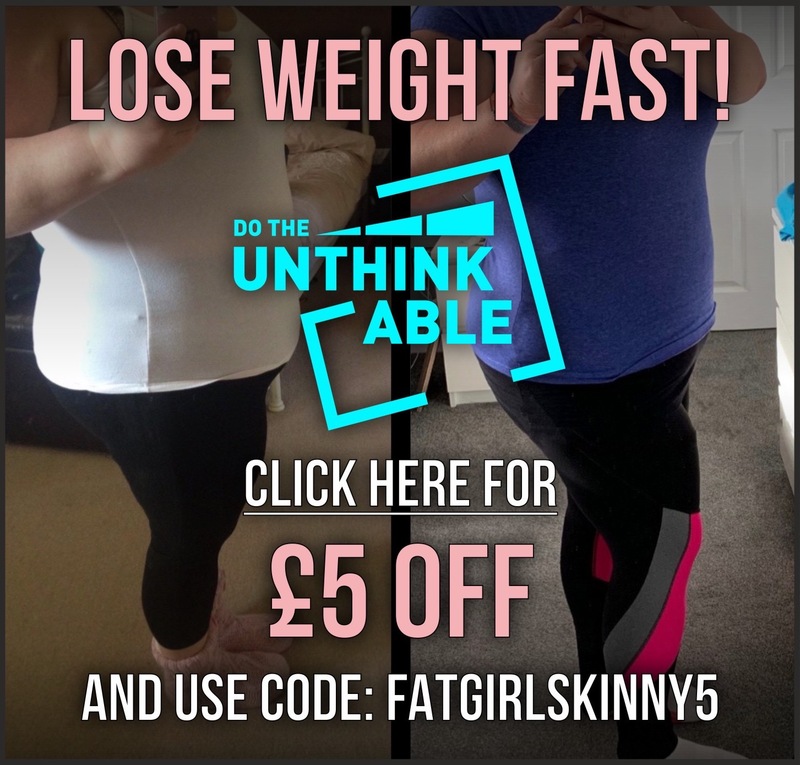 Unfortunately fried fish and greasy chips are not particularly Slimming World friendly so i was craving for an alternative. Add couscous into a mixing bowl. Mix together with paprika, lemon juice, parsley, basil, mustard powder, garlic, salt and pepper. Cover with boiling water, cover and stand for 5 minutes. Beat 2 eggs and add to the mixture. 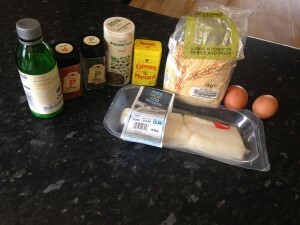 Mix to a smooth consistency and use to coat the fish. Place on grease proof paper in the centre of the oven for 30 minutes on 200c. Cut potatoes into thick wedges, par boil for 5 minutes. Place onto a baking tray and spray with fry light. Season with salt, pepper and paprika. Bake in the oven for 25 – 30 minutes on 200c. 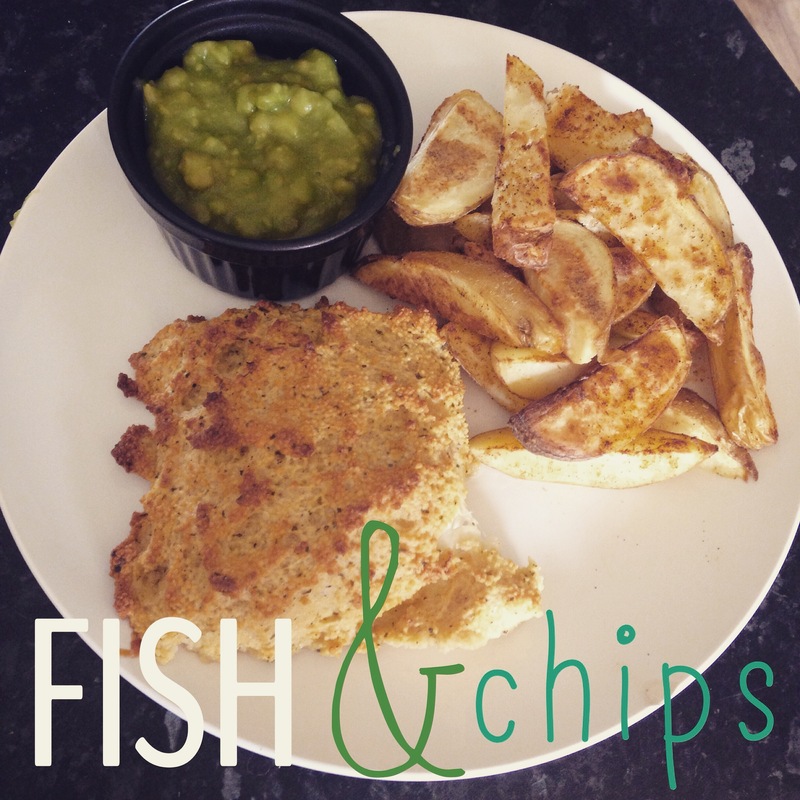 Serve with syn free mushy peas to complete the meal. 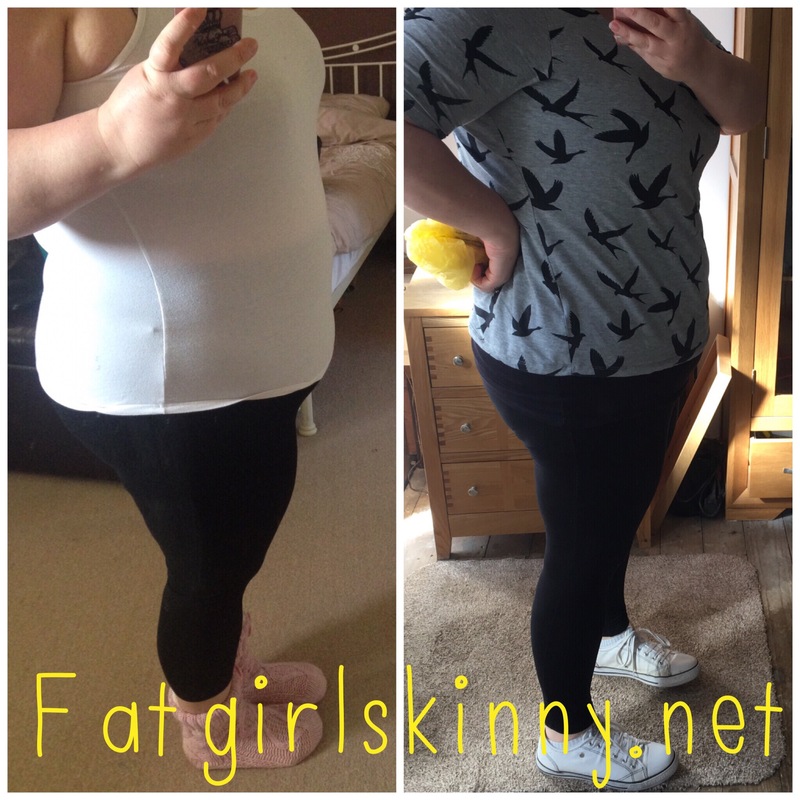 Previous Post:Weight loss progress and a holiday thrown in..